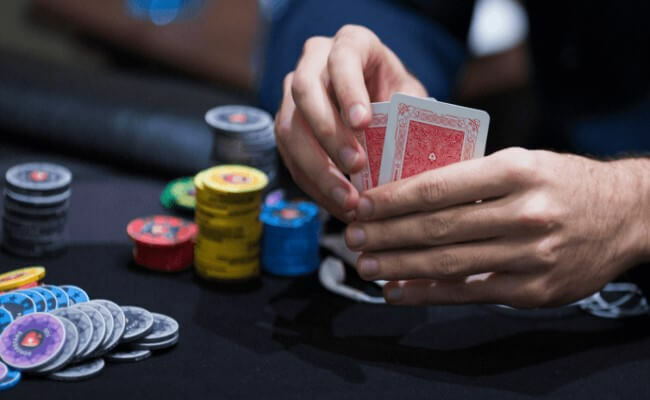 Omaha, which is also sometimes known as Omaha Holdem, can be played in limit and pot limit can be played as high only like Texas Holdem, and high low split. In Omaha, you get four hole cards rather than two and you have to use two hole cards and three community cards to create your best five card poker hand. When playing the high low version you can use two different cards for the low and high hand. 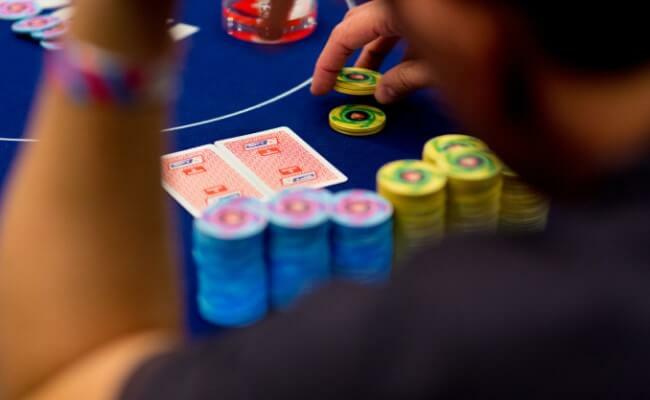 Here’s a list of 5 Omaha poker tips to help you play it better. 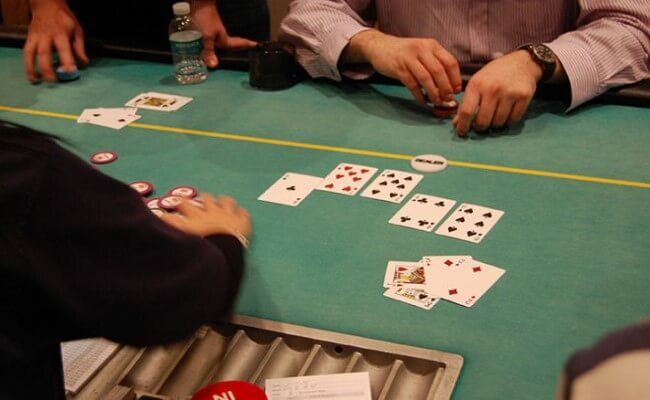 Most Omaha pots are competed by three or more players, especially at the lower limits. You get squeezed when you’re between two players who keep betting and raising. This compels you to keep adding more money into the pot chasing your draw. This becomes even a bigger problem if you play high low Omaha, which is also known as Omaha 8. When you are squeezed between two players who keep raising, you get chewed up. Under these circumstances keep your eyes open and learn how to avoid them. You often think you can play more hands as you have more starting cards. But the opposite is true to win the Omaha. The best starting hands have four cards. When you only have two or three cards that work together you’re going in to the pot with a weaker hand than some of your opponents. 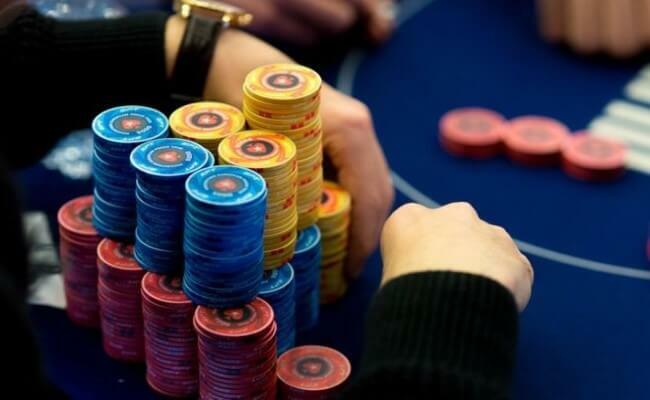 Start with a better hand than your opponents on average so that your winning odds are high. You should watch closely when you get an opportunity to see a high limits Omaha game filled with professional poker players. These professionals know that they need to play fewer hands than in Texas holdem, and try to play like them whenever you can. 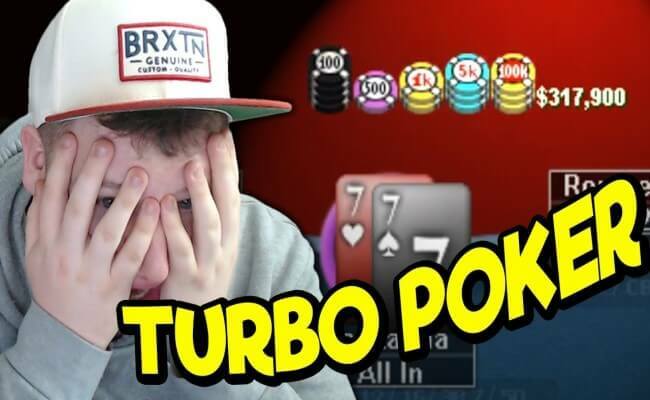 Usually the Omaha pots increased fast especially in pot limit. This says you can play smart by avoid investing too much money in losing hands and can win one or two big pots. Try to learn this trick that you can fold all of your weak hands in order to retain your chips so you can win more when you have a good starting hand. For this, you must be patient waiting for your best hands, and do everything to avoid putting money in the pot in any other situation. This is the best way but most players start getting bored and play too many hands wasting chips. The real game starts after the flop and the entire hand can change with one community card. As large pots are mostly won and lost on a single card on the turn or river, the swings can be huge. When you have enough bankroll you can plan for this to survive these swings. Use good judgment and pot odds to make your playing decisions better to win in the long run. Just ensure you can ride the variance swings until it turns in your favor. Professionals tend to raise before the flop to thin the field. When you limp into the pot it opens the possibility of raising one or more players behind you. In case, your starting hand isn’t good enough to raise better to fold. Of course in certain situations limping is correct, but mostly this is passive games only. Most Omaha games are not passive, hence next time you think about limping think twice and consider if it’s the best play. Mostly raising or folding is better. Omaha poker can be a great win and beneficial alternative to Texas holdem if you know how to play in your favor. It might often be more profitable than Texas holdem for many players. Apply above-listed Omaha poker tips improve your results today.